I'm going to have to start being more timely about finishing my work for the day now that Peyton's softball season has started. I'll take any reason to do better about that, but this is a really good one. Peyton has moved over to first base since her new team has some older girls on it. She's not loving it at the moment, but I hope it will grow on her. She's good and versatile. She'll do great rather she likes it or not. Got to get God’s people out of Pharaoh’s hand. And lead them out to the promised land. Pharaoh’s army comin’ after me. Well, Old Pharaoh’s army was a comin’ too. So what did you think that I did do? And Pharaoh’s army did the dead man’s float. What a difference a week makes! Last Saturday was rainy and cold. This Saturday was sunny and hot. In fact, by late afternoon, it was very hot. Derrick Days in Corsicana was good to us this year. Last year, the weather was so bad Mom and Dad couldn't set up the tent without it blowing down the street, so we completely lost out. This year, the wind didn't blow until later in the day. Dad didn't even tie the tent downs until 3:00. It's the only outdoor show we have done worth the risk of the weather. The only "dog and turkey leg" event we'll do going forward, possibly the only spring show we do from here on out. One thing I do have to say about my hometown... crowds come out for Derrick Days. Dad cut a few books as a demonstration. That really wasn't a big deal, or at least like we thought it would be. However, for anyone asking how we cut them, we could show them what a scroll saw is. I wanted to try my hand at cutting a book, but Dad said I could come over and cut some in air conditioning. If you see anything you like, let me know. I'll sure ship items to you! My dad is always trying to get me to go to some music performance or something I'm really not into. 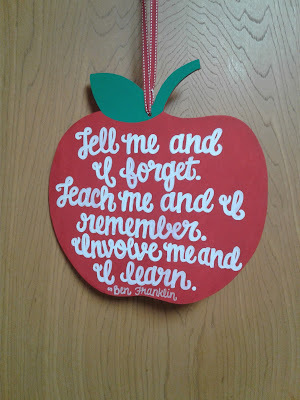 (Sort of like all the times of trying to talk me into going to Branson.) Most of the time, it's a "No, thank you." There have been quite a few older country legends come through our town lately. Some people you wonder, "Really, you are coming to Corsicana? That's how far you have fallen." There have been people Dad would be interested in, but he hasn't gone. This time, I had someone I wanted to see. Someone who is not nearly as old as some of the other people through town, but someone I still wonder, "Really? Corsicana?" I grew up listening to the Judds, and Wynonna's still really, really good. I wish she had done a few more songs she did with her mom though. Mom and I were really into it while Dad was checking the Rangers score and NFL draft. He became one of those cell phone people he hats. He said she was an entertainer, but I think he couldn't see any way, so wasn't completely engaged. We were on the top row of a small venue, the Palace Theater. My camera is really good in comparison to our seats. We had to lean just the right angle to see. At any rate, not usually what I do on a Friday night in town. The good news is that so far, doing freelance work is working out for me. I have work coming in and prospects coming up. While I have been working from home for six years, it's still different not having a co-worker working to either call during the day or message via Facebook. That has been an adjustment. I also had these big aspirations that if I was the boss of me, I was going to take Friday afternoons off and give myself some down time. Well, that is laughable. Any time that I have taken some time off, I've ended up making up for it with late nights or just had late days. I'm working more hours rather than less. I have no one to delegate to in order to help with that either.. It is just me, myself and I. This isn't a complaint though. I just need to figure it all out. I must focus better. Wish me luck! 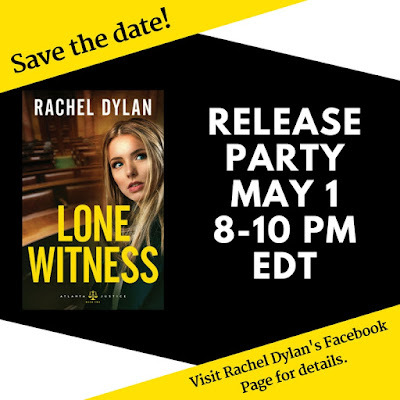 Rachel Dylan, author of Lone Witness (Bethany House), will be hosting a Facebook launch party on Tuesday, May 1, 2018 at 8:00 PM EDT/5:00 PM PDT. During the live event, Dylan will be sharing the inspiration behind the new release and leading readers in a discussion of the book. Readers will also be able to ask the author questions throughout the night. The party will also include live video featuring the author. Prizes will be given out, including copies of Lone Witness as well as books from other authors. Prosecutor Sophie Dawson has taken a new role at the Fulton County DA's office, and her first case involves a local bank employee who may be cheating customers. She's determined to bring justice to those who've lost their savings . . . but her life is turned upside down when she becomes the only witness to a double homicide involving a vengeful gang. With her life at risk, friends and family convince her that she needs protection, and private security guard Cooper Knight is hired as a bodyguard. But as threats escalate, neither Cooper nor Sophie knows whom they can trust. Unwilling to back down on either case, Sophie pursues the truth at any cost. But her bank litigation gets more complicated by the day, and the gang will stop at nothing to keep her from taking the stand. With all sides closing in, steadfast Cooper is the only man she can lean on. But drawing close may be the distraction that costs both of their lives. Rachel Dylan was a litigator in one of the nation's most elite law firms for over eight years and now works as an attorney at one of the Big Three automobile manufacturers. She is the author of four Love Inspired Suspense novels and most recently, the Atlanta Justice series (Deadly Proof and Lone Witness). Dylan lives in Michigan with her husband. Learn more about the author at www.racheldylan.com, on Facebook (RachelDylanAuthor), Twitter (@dylan_rachel) or Instagram (racheldylanauthor). This is another book we'd be touring as a part of Litfuse. I had it down on my calendar, so I wanted to go ahead and share. It's a beautiful cover, isn't it? This is the only fiction release, other than Christy, that Catherine Marshall released. It is now available in reprint from Gilead's Evergreen Farm imprint. Catherine Marshall (1914-1983), The New York Times best-selling author of 30 books, is best known for her novel Christy. Based on the life of her mother, Christy captured the hearts of millions and became a popular CBS television series. Around the kitchen table at Evergreen Farm, as her mother reminisced, Catherine probed for details and insights into the rugged lives of these Appalachian highlanders. Catherine shared the story of her husband, Dr. Peter Marshall, Chaplain of the United States Senate, in A Man Called Peter. A decade after Dr. Marshall’s untimely death, Catherine married Leonard LeSourd, Executive Editor of Guideposts, forging a dynamic writer-editor partnership. A beloved inspirational writer and speaker, Catherine’s enduring career spanned four decades and reached over 30 million readers. Last weekend on the craft show front was basically a gigantic bust. Mom and Dad were over at April in Edom, a two-day event Dad has been chomping at the bit to do for the past couple of years. I have been hesitant because it is an outdoor event, and the weather is rarely ever kind to us. It's also a dog and turkey leg event, meaning if you can bring your dog, you're tending to your dog, not shopping. If you are carrying around a turkey leg, you also do not have your hands free to shop. The first thirty minutes seemed promising, then the weather went south. Actually, I guess it went east or southeast. Whatever direction the clouds moved, it rained. It rained so much, all the vendors closed up shop and went home early. Dad also said every dog in the county made an appearance on Saturday. There were more for the pet parade on Sunday (a huge joke - technically a rather small one because the parade only lasted about 20 seconds as it passed by the booth). Sunday, when I went over, I most definitely saw a turkey leg go by. Between the gas to get back and forth, meals and the trailer we had to rent in order to get our stuff over there, we would have been financially better off to stay at home. Meanwhile, my event did cover expenses plus a little more. Everyone I heard said they did better last year. I don't know what they did to advertise, but the only signs I saw when I drove up Saturday morning were the ones the tamale ladies put out at the turn in to the school. People just don't shop in the spring, and the turnout is never all that great. After the two more we have in the next month, we may never do another spring event. We'll just do the fall events at proven places where we know we'll do well. Next weekend is Derrick Days here in Corsicana which is also an outdoor dog and turkey leg event, but it won't cost us like going out of town will. The problem is, we paid for our booth last year and Mom and Dan weren't able to even get a tent up. The weather better be kind because the last couple of weekends have been cold and rainy. Thankfully, Dad is on the same page. He has told me I can thump him on the head the next time he mentions some outdoor event he wants to do. Believe me, I will take him up on that. It's funny how certain kids get really into certain songs. For some reason, this seems like an odd one to me for kids. However, it's a favorite of one in particular. They all seem to sing it more enthusiastically than any other. When you are used to working with a 10 x 20 foot booth in the fall, 8 x 10 is really small. However, we made it work. 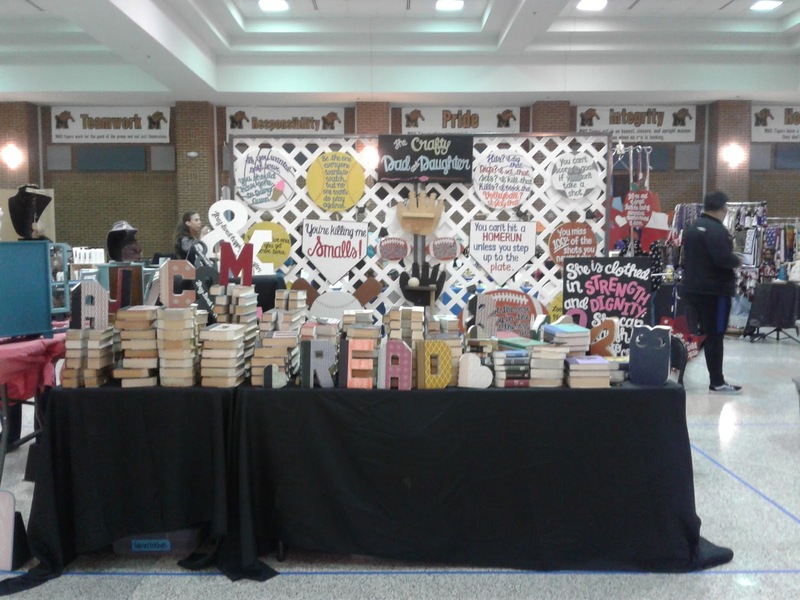 We actually put out every piece of merchandise we brought to Mansfield. Thankfully, the booth layout in the room was a bit peculiar, and there wasn't anyone behind us. Instead there was a wide aisle on both the front and back of our booth. 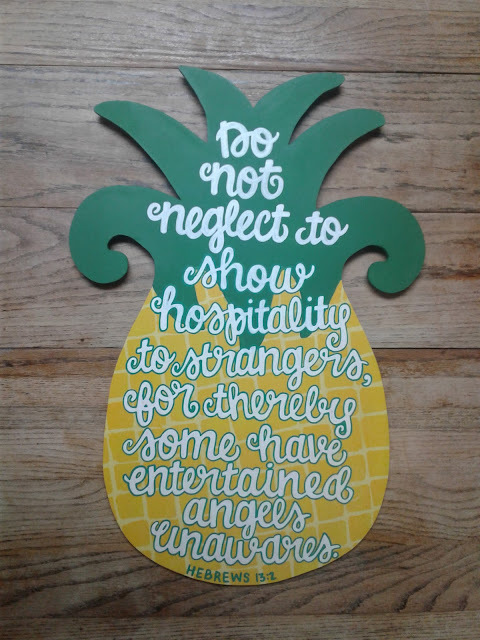 This meant we were able to display on the back side of the booth. I'd normally have the lattice even fuller. See the stand on the left in the picture below? This weekend is the first time for us to use our IV poles that were a find at a local unclaimed freight store. We randomly happened upon them. 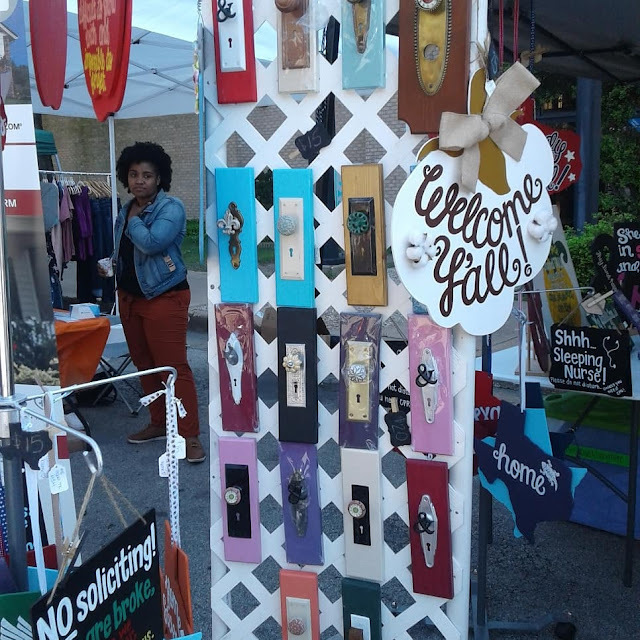 For a small booth, I think it turned out really cute. I have a really bad habit of staying up too late every night the week leading up to a craft event. For some reason, I neurotically think I have to get all these items done even though we have a lot of other merchandise to take. During the fall, yes, there are things I need to make in between events. In the spring, chances are, I'm not going t need them anyway. This staying up late and making extra stock that need hangers on them meant Dad needed to come over and put said hangers on Friday morning. I had a few more boxes he needed to pick up to load in the trailers (yes, plural since we are headed in two different directions). This means I was starting work late for the day. 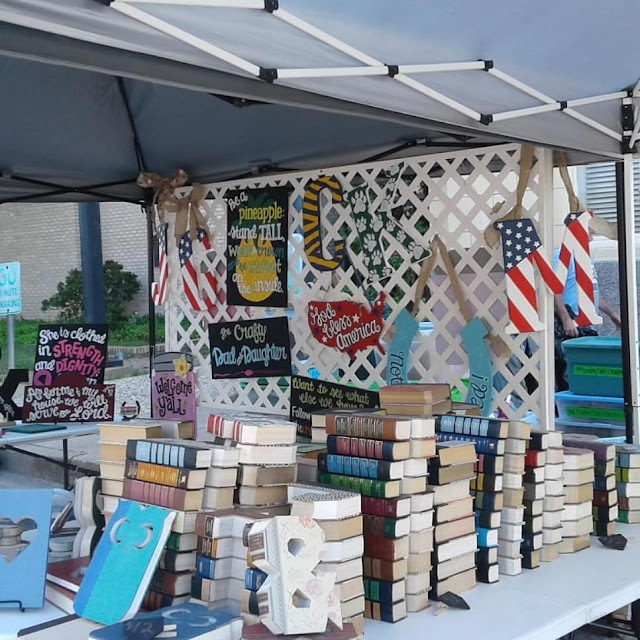 Dad, being concerned about where the booth was located in Edom, made plans to go and put up the tent when set-up started at 3 PM instead of doing it in the morning. He talked like he would go do this on his own. The actual expectation was that I would go as well. That was not in my plans for the work week. So, I started late and needed to leave at 1:30 PM. I did not get all I needed done. So, we went off to Edom, got the tent up, came home, picked up my car and the other trailer, then went to Mansfield for a 7 PM set-up. We were there until close to 9 PM and stopped to eat on the way home. When I got home, I had something that had to be done for a client for the weekend. I don't suggest working at midnight, then having to get back up at 6 AM to head up the road for a craft event. People are surprised we'd go back and forth to either place based on where we live. I think they really wonder about us when they find out we did set-ups in both locations in one afternoon. Edom is an hour and ten minutes to the east. Mansfield is about an hour northwest. Today I wanted to share a little bit about a family devotional I would have been sharing about if the Great American Job Transition had not occurred. Although I have not delved into Listen Up myself, I do regularly use another book (The Gospel Story Bible) by the author, Marty Machowski, with my kids in Bible class. 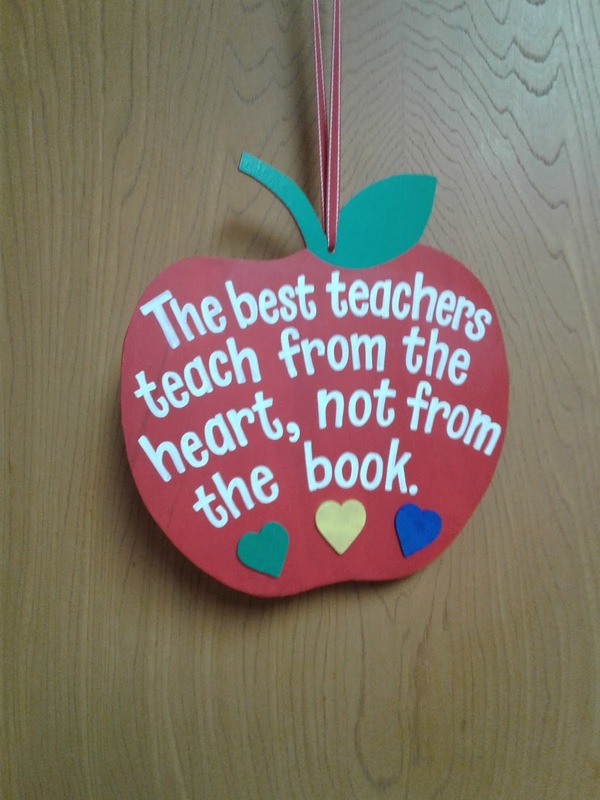 There is also a curriculum component that goes with the book. To find out more about how that works visit the New Growth Press website (www.newgrowthpress.com) for more information. Listen Up offers two separate discipleship tools. The first product, a twelve-week curriculum and companion music album is designed to help children understand the gospel and the kingdom of God through Bible reading, discussion questions, object lessons, puppet skits, and art activities. Included in this curriculum is the Sovereign Grace Listen Up music CD, which reinforces the themes of the lessons in a catchy, easy-to-learn format. This curriculum includes three learning levels—preschool and kindergarten (ages 4–6), elementary (ages 6–9), and middle school (ages 10–12). Also available in this series is the companion family devotional, Listen Up: Ten-Minute Family Devotions on the Parables, which will further reinforce the surprising truths of Jesus’s parables and explore how they are relevant and meaningful today. This family devotional can function as either a stand-alone resource for families or serve as reinforcement to the curriculum content learned at church. The ten-minute lessons for each week include Bible passages, short commentaries on the meaning of the verses, as well as discussion questions. “Fun facts” are also included to break up more serious teachings, and each lesson closes with a prayer suggestion. 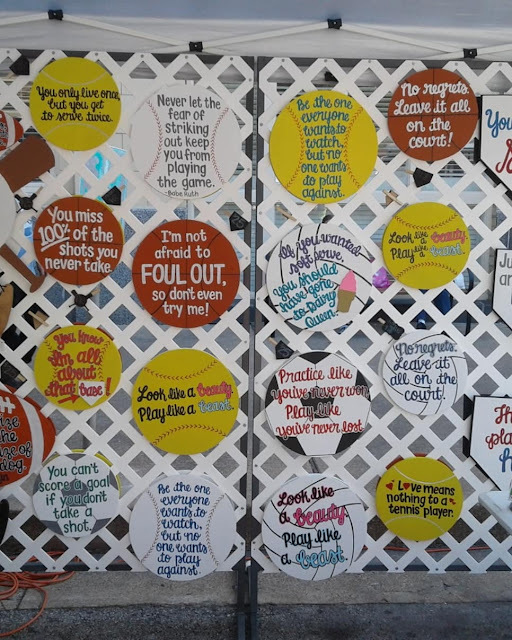 Through the stories that Jesus himself used, parents have a unique opportunity to help their children “listen up” to the good news of the Kingdom of God. Marty Machowski is a Family Life Pastor at Covenant Fellowship Church in Glen Mills, Pennsylvania, where he has served on the pastoral staff for over twenty years. He is the author of the Gospel Story for Kids series including The Gospel Story Bible, Long Story Short, Old Story New, the Gospel Story Curriculum, the Prepare Him Room advent devotional and curriculum, Wise Up family devotional and curriculum, Listen Up family devotional and curriculum, Dragon Seed, and The Ology. He and his wife Lois and their six children reside in West Chester, Pennsylvania. 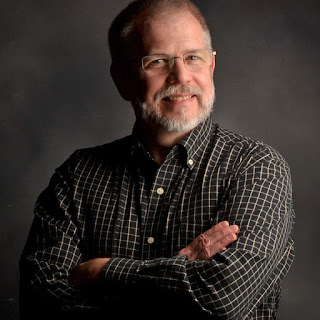 Learn more about Marty and his books at www.martymachowski.com. For those who struggle with worry and anxiety, each day can feel as if they are fighting a losing battle. According to the Anxiety and Depression Association of America, anxiety disorders are the most common mental illness in the U.S., affecting 40 million adults age 18 and older, or 18% of the population. Research also reveals that women are twice as likely to be affected by Panic Disorder, Generalized Anxiety Disorder, Social Anxiety Disorder, and specific phobias. From personal experience, author and Bible teacher Barb Roose understands what it means to battle with worry. 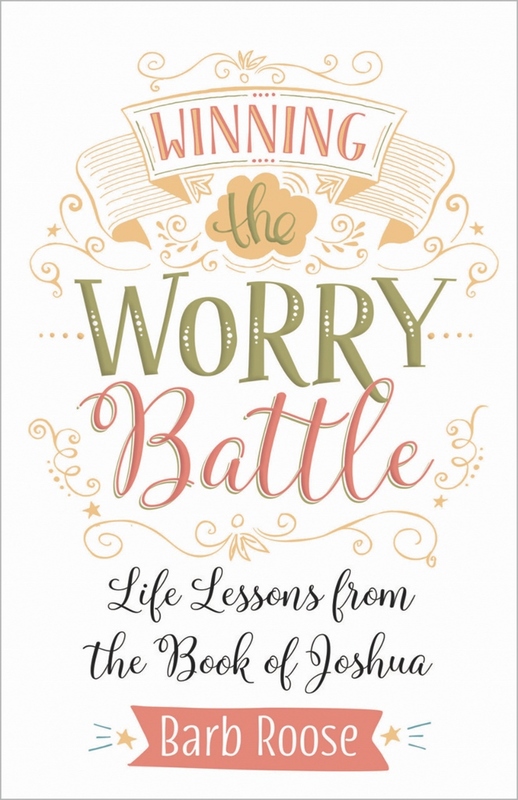 She has written her new book Winning the Worry Battle: Life Lessons from the Book of Joshua (Abingdon Press/April 17, 2018/$16.99,) and a companion Bible study on Joshua, to share the wisdom she’s garnered over the years to help other women gain victory over their anxieties. 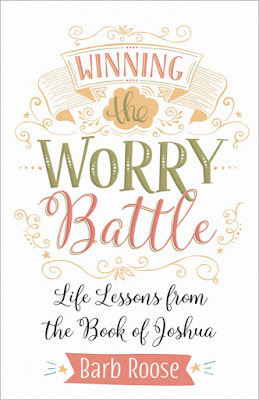 Combining inspiration, humor, and personal stories that resonate across all ages, Winning the Worry Battle, which is inspired by the Bible’s book of Joshua, offers encouragement and practical worry-fighting tools for handling those situations that cause us to struggle with worry, anxiety, fear, or even complete meltdown. Roose shares how she learned that while prayer is important, it is only half of the solution. The other half of the equation is developing three God-empowered tools required to fight in faith: peace, courage, and strength. In Winning the Worry Battle Roose offers fresh, practical techniques—like the CALM Technique, God-morning/God-night, and Count to 12 memory device—to apply these God-empowered tools to overcome our daily struggles and the bigger battles we all face. For further exploration of the subject, Roose has also written Joshua: Winning the Worry Battle women’s Bible study. Releasing alongside the book are the participant workbook, leader guide, and DVD. 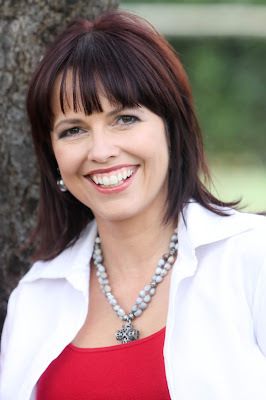 Barbara L. Roose is a popular speaker and author who is passionate about connecting women to one another and to God. Her goal is to equip women to win at life with Christ-empowered strength and dignity. 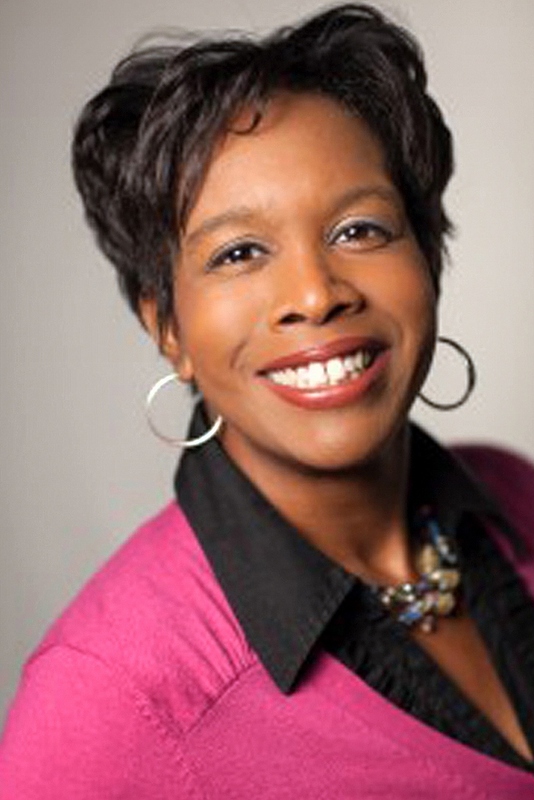 Roose enjoys teaching and encouraging women at conferences and events across the country and abroad. She is the author of Winning the Worry Battle: Life Lessons from the Book of Joshua and Beautiful Already: Reclaiming God’s Perspective on Beauty along with their companion Bible studies and Enough Already: Winning Your Ugly Struggle with Beauty. She also writes a regular blog at BarbRoose.com and hosts the bi-monthly “Better Together” podcast. Barb and her husband, Matt, live in Toledo, Ohio, and are the parents of three beautiful daughters. Read part one of the interview here. Parents are faced with the enormous task of not only raising their children to be productive members of society but also helping them grow into the individuals God intended them to be. However, God created each child and each parent to be unique, so what parenting techniques work for some children do not work for others. In Growing Kids with Character: Nurturing Your Child’s Potential, Purpose, and Passion (David C Cook), Hettie Brittz offers parents advice tailored to their own personality as well as to the temperament of each of their children. Q: Why do parents need to change and shape themselves to raise their child instead of demanding the child be more pliable? Doesn’t this put the child in charge and teach him or her that everyone should bow to his or her needs? It can easily seem as though Growing Kids with Character promotes child-centered parenting that coddles kids by ensuring the world accommodates all their needs while never asking them to grow beyond their comfort zone. That is something real life simply won’t do for the child, and I can say emphatically I’d never recommend that approach. Instead, the idea is to discern the absolute essential emotional and spiritual needs of each child and to fulfill those while identifying the areas in which each child will need a bit of discomfort, challenging expectations from our side, and support to change potentially harmful or unhelpful characteristics. Let’s revisit the idea of a gardener for a moment. The balance is always struck between giving the necessary fertilizer and protection against frostbite, which could destroy the tree on the one hand, while doing painful pruning for the sake of a good harvest on the other. Similarly, it would be unreasonable to expect that a tree would bear fruit while withholding what is essential to the particular tree’s flourishing, wouldn’t it? A child has to feel loved, accepted, understood, and believed in before such a child can press beyond selfishness and entitlement. Q: What challenges do parents face when their personality is one tree type and their child is a very different type? The toughest part is anticipating needs that are so far removed from ours. I can’t, for example, imagine that someone would want to be a passive spectator because I always engage, even when I shouldn’t. I am a contra-pine (a combination of the driven Rose Bush, the adrenaline-seeking Palm Tree, and the dutiful Boxwood who needs to finish everything). 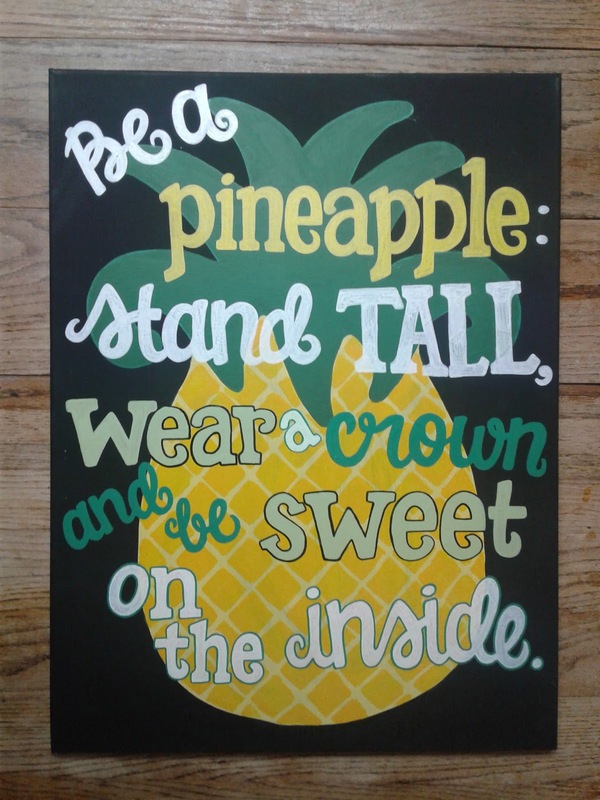 God gave me a Pine Tree daughter who is my opposite. She is content to be on the sidelines 90 percent of the time. She can stop a project that doesn’t interest her halfway in and have fun sitting down. In parenting her with her nature in mind, I have to curb the urge constantly to hurry her up, press her to participate, or push her forward into leadership situations where she’s not inclined to step up of her own accord. If I do those things, she experiences a need to be someone she isn’t to win my approval. Now imagine an outgoing Palm Tree mom whose Boxwood child would rather sit and color than go on an outing. This mom may need to slow down, sit down, tone down, and essentially dial down her volume and gestures to connect with her child. Q: Not only does each child have his or her own natural personality, but each parent has a natural way of parenting as well. How is it possible to work with your natural tendencies yet parent each child individually? It starts with believing that God has a design for your family. Your tendencies and style are not a problem. They are God given and will do two things: provide essentials that are not present in your children’s make-up and are part of their journey to maturity, and challenge your children by creating the type of discomfort that makes both parent and child grow. Take for example the easygoing mom who resists schedules and routine. She’s probably a Pine Tree and Palm Tree rolled into one. This Pine-Palm mom is super nurturing, tends to have lots of grace with mistakes, and creates a warm atmosphere. God very likely will give her a Boxwood Tree or Rose Bush child to raise who might not appreciate her style all the time. A Boxwood kid would need routine and, as a toddler, will have many whiny tantrums over little mistakes and frustrations, which the Pine-Palm mom may not be able simply to smile or hug away. The end result will be a mom who starts planning and structuring her home life more carefully, and a child who learns to take certain things in stride and be more flexible. Both ultimately adapt and win! It becomes challenging when we have two or more kids, each with his or her own needs, but the same principle applies. 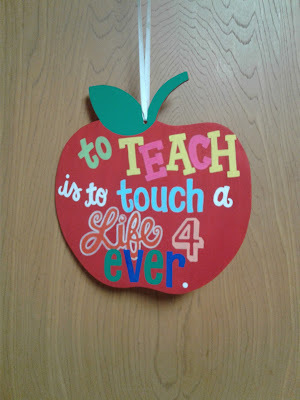 Each child will smooth a different set of our rough edges, and each will gain something unique from us as his or her parents despite the apparent clashes. Q: What problems might parents have when their child has the same temperament they do? Being similar to our kids can make us behave extra tough with our kids in areas where we have struggled. For example, a dad is a laid-back Pine and has been told all his life he was lazy or too shy. He may force his Pine Tree son into public-speaking classes or leadership positions to try to save him from the same hurtful feedback. The opposite could happen too; the dad could be very sensitive to the pressure that was put on him and respond by setting expectations too low for his Pine Tree son, permitting him to remain in his comfort zone. This may actually stunt his son’s development. Many people say we are most irritated by traits in others that are in fact present in us. Assuming this is true, an ambitious Rose Bush mom with her strong will could be super strict with her strong-willed Rose Bush child, determined to “break her in” to be more compliant than she was as a child. We’ve seen that some personalities get along best with kids who are like them, while others gel better with kids who are their opposite. It also depends on the parenting situation. Let’s take Boxwood parents and kids as an example. They’re usually detailed and task driven and can be pedantic. Put them together in the task of wrapping birthday presents, and they’re a top team. The result will be color coordinated, tidy, and timely. They work well together. However, if they have a conversation about dating and both tend to hear the negative or assume the worst, which us Boxwoods tend to do, you have a recipe for hurt feelings, triggered defenses, and even tears. Socially and emotionally they are less of a great match than they are on a task. There is not a clear-cut pro or con to having temperament differences between you or your child. That is why the book addresses tips for each tree type parent and child for working, talking, and playing better together. Q: At the end of the book you include an addendum on “Spanking and the Biblical Mandate.” What reasons did you have for devoting an extra chapter on this specific form of discipline? In the original version of the book, published in South Africa, the little bits about spanking were addressed in the Palm Tree and Rose Bush chapters as a discipline option among many others that generally work better with their temperament at a young age than with the Boxwood Tree’s and Pine Tree’s temperaments. I decided to remove it from those chapters and only address it as an option in the back of the book because of the understandable issues with spanking being outlawed in many countries around the world and with child abuse in this area becoming a more conscious social concern. In theory, many parents say they oppose it, but in practice we see an overwhelmingly large percentage of parents admitting to spanking their kids on occasion. I felt there had to be a guide for a biblical way of doing what parents end up doing in anger or frustration, even when many don’t want to consider it an option. It is my way of saying we should at least reflect on both sides and decide where we stand on the spanking issue, so that when we, a spouse, a grandparent, or another adult differs from us about the matter, we can say we’ve carefully considered it and have made up our minds about how it will or will not figure into how we raise our kids. Reports from countries where spanking has been outlawed or effectively phased out several years ago are beginning to come in, and the results of that social adjustment are not resoundingly positive. 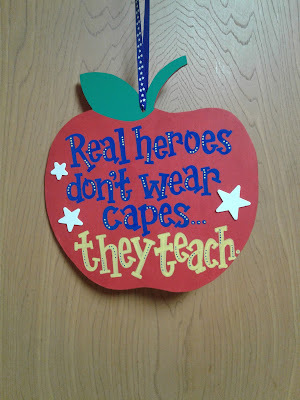 I felt parents needed to know that. Q: Why is it important to cultivate your child’s unique way of encountering, following, and worshipping God? God is a God of creativity and diversity. He makes us works of art, and I believe He wants us to glorify Him in colorful, unique ways. When we force a spiritual style and spiritual journey on our kids, they may not worship God the way He intended for them. The apostles Peter and Paul had vastly different encounters with God. Peter (a Palm Tree) was called from his boat to a more exhilarating adventure—fishing for men—while Paul (a Rose Bush) had an almost traumatic encounter with God. God grabbed Paul from behind, struck him with blindness, confronted him about the direction of his life, and sent him a message that he would suffer much for the cause of Christ. Moses (a Boxwood Tree) encountered God in the miraculous sight of a burning bush and was given his calling in great detail, while Abraham (a Pine Tree) had sit-down meals with God and angels in a precious friendship-style relationship. It’s going to be the same with our kids; each will find, hear, follow, and honor God uniquely. I believe in a purposeful design for every atom and cell in God’s creation. Our kids have designer DNA in their bodies and a calling in their souls and spirits. Their temperaments are adjusted to the same tune so their whole being will worship Him as they find their God-given passions and follow these passions toward their purpose in Christ. Q: Why does a parent need to read the entire book and not just the chapters that address their main tree type? Temperament means mixture. To understand the subtleties of how each person has two or more other temperament types mixed into his or her dominant tree type, one must read all the chapters to get a truer picture. We never deal only with one person or one clear-cut personality, so the other chapters will help us with our other kids, spouses, kids we mentor outside of our home, and even ourselves! Some of us are pressured out of our original designs. Seeing the child we used to be described in some of the other chapters may help us rediscover our nature and celebrate ourselves. I truly believe God rejoices every time we gain insight into another person because He is all about relationships. In the letters of Paul and the book of James, spiritual maturity is very often equated to getting along with others, cooperating in the body of believers despite our diversity, and having grace with one another. I would be delighted if Growing Kids with Character has even a small impact on unity among families, among church members, and among God’s people anywhere. Q: Where can parents go to complete the Tall Trees Profile for their children? Should parents take the Tall Trees Parenting Profile as well? Talltreestraining.com has a variety of Tree Type Profiles, and parents can follow the links on the product page of the website to complete the Tall Trees Kids Test. Those who purchased the book will have one free code for a complete Tall Trees Kids Report with individualized feedback. The Tall Trees Parenting Profile is all about mom and dad and their natural styles. Having the combined insight will, of course, be even better, but the profile reports are optional, as there is an additional cost for taking those assessments. Every effort was made to give parents enough information in the book to make progress even without the assessments. We do offer discounts on the Parenting Profiles to those who purchased (un)Natural Mom, and there are frequent promotions offered. Parents are encouraged to keep an eye on the Tall Trees Profiles Facebook Page and talltreestraining.com page for these offers. 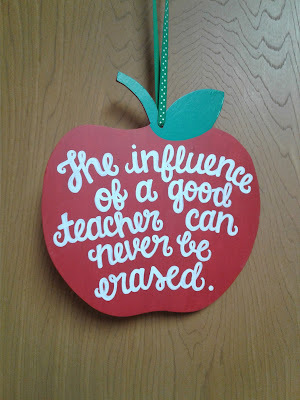 Learn more about Growing Kids with Character and Hettie Brittz at www.hettiebrittz.com or by following her on Facebook (HettieBrittzAuthor) or Twitter (@hettiebrittz). 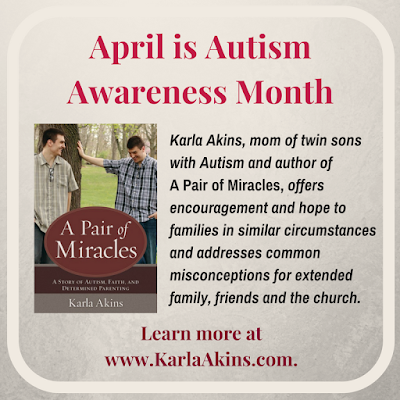 April is National Autism Awareness Month. 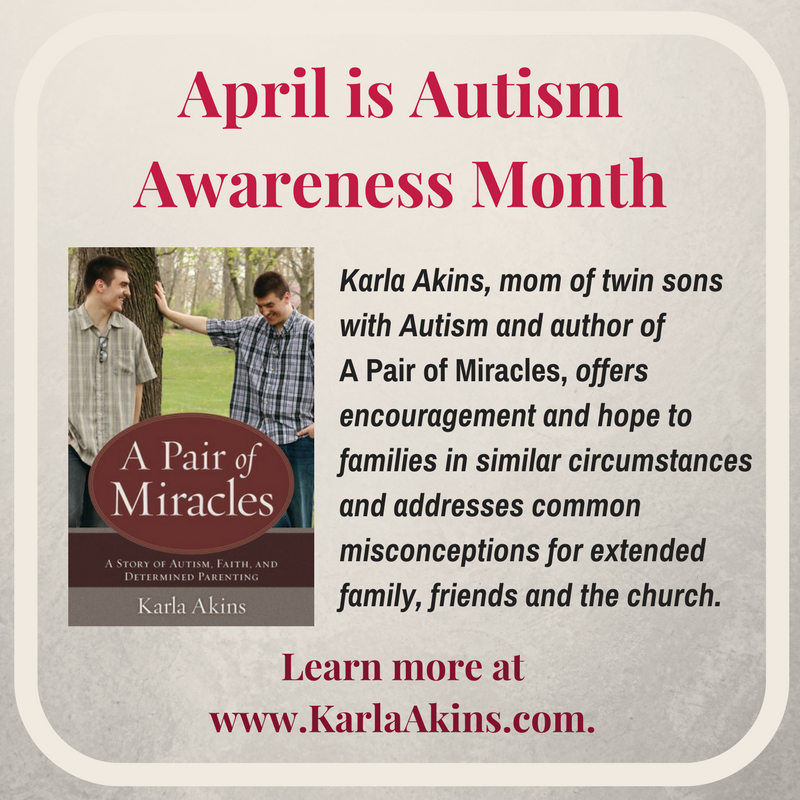 As the mother of twin sons with autism, Karla Akins, author of A Pair of Miracles: A Story of Autism, Faith, and Determined Parenting (Kregel Publications), hopes to help create a greater awareness and understanding of what autism is and offer encouragement and reassurance for families living with the effects of autism firsthand. Below is an adapted excerpt from A Pair of Miracles by Karla Akins ©2017 by Kregel Publications. educational programs for most of the autism population. Since 2002, I’ve become a little wiser in my dealing with experts. As I share these tips, I pray you will internalize them as you travel the road of negotiations with educators and other specialists in your child’s life. God gave your child to you, not to anyone else sitting at a conference table or behind an office desk. Own that fact and never doubt it. As a Christian, you have an enormous reserve of wisdom to tap into. God assures us in his Word, “If any of you lacks wisdom, you should ask God, who gives generously to all without finding fault, and it will be given to you” (James 1:5). God has never once failed me when I’ve asked for an answer to a hard question. He has always supplied me with the resources and wisdom to make the best decisions for my children. What he did for me, he’ll do for you. God created your child unique and different from any other child on earth. He knows them best. You can rest in that knowledge and put the burden of how to parent and educate them on his shoulders. The psalmist David wrote: “For you created my inmost being; you knit me together in my mother’s womb. I praise you because I am fearfully and wonderfully made; your works are wonderful, I know that full well” (Ps. 139:13–14). If there are any questions about what is best for your child, ask him. He will reveal it to you. Pray for clarity, peace, and cooperation before your meetings with professionals. I also pray for favor. There are things we can do in the natural world to help a meeting go well, but never discount the supernatural hand of God in negotiations. Knowing that he goes before you into the fray will give you peace. “The LORD himself goes before you and will be with you; he will never leave you nor forsake you. Do not be afraid; do not be discouraged” (Deut. 31:8). And, if you’re feeling frustrated, take time to breathe and remember that God is not surprised by what is going on in the conference. He already knows what’s up and how he’s going to fix it. “It is not by sword or spear that the LORD saves; for the battle is the LORD’s” (1 Sam. 17:47). Just as God knows you and your child, he knows each person on the committee and has a plan for their life. Our autism walk isn’t only about us and our child (shocking, I know). This journey, I believe, is also full of divine appointments. 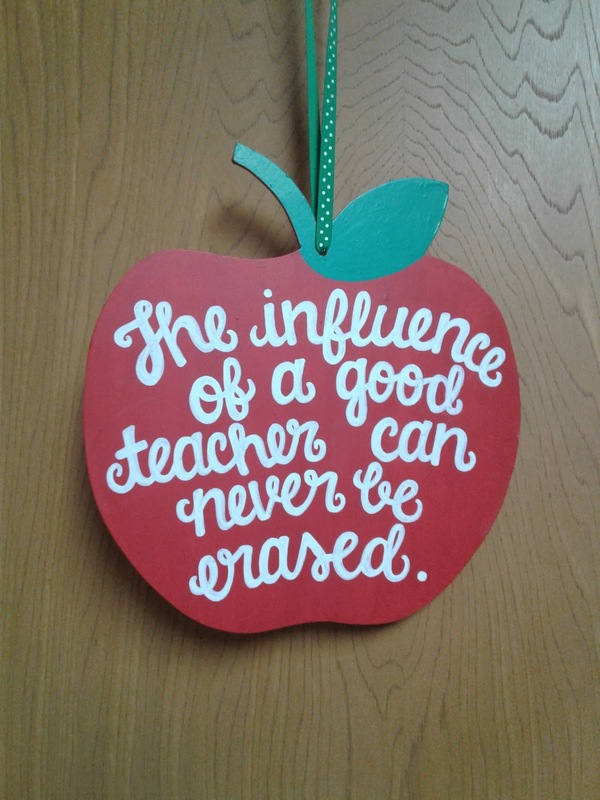 We never know whom we may influence or inspire by our example. You may be thinking, “Are you kidding me? Do you know how overwhelmed I am? I don’t have time to worry about being an example!” Believe me, I know. And you’re exactly right. Let God do the worrying for you. Let him do the guiding. “In all your ways submit to him, and he will make your paths straight” (Prov. 3:6). Professionals are people too. They have egos, agendas, schedules, car-pooling commitments, soccer games, and families to juggle. Try to truly listen in the meetings and recognize that God has placed these people in your child’s life for a reason. Think of the orchestrating of lives he’s done to bring you and your child to this moment. How miraculous is our God? From the beginning of time, he knew what your child would need, and he is able to provide it. Recognize the blessing these people are. “He is before all things, and in him all things hold together” (Col. 1:17). Recognize that they are experts too, and respect the years of training and education they’ve obtained to be where they are now. Karla Akins is the award-winning author of A Pair of Miracles: A Story of Autism, Faith, and Determined Parenting and a Special Education teacher. She resides in northern Indiana with her husband, Eddie, twins, Isaiah and Isaac, who have autism, and her mother-in-love who has dementia. When she’s not teaching and writing, she likes cuddling her two dogs and two cats, or riding her motorcycle and looking for treasure. You can find Karla at www.KarlaAkins.com. But I’m in the Lord’s Army! I’m in the Lord’s Army! Can you believe the end of the school year is rapidly approaching? 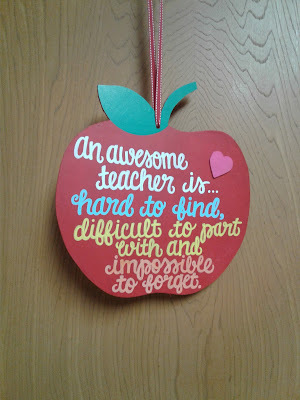 Since it's about time to buy teacher gifts, I've been working on apples with teacher quotes. Disclaimer: I have a better camera I took pictures with. 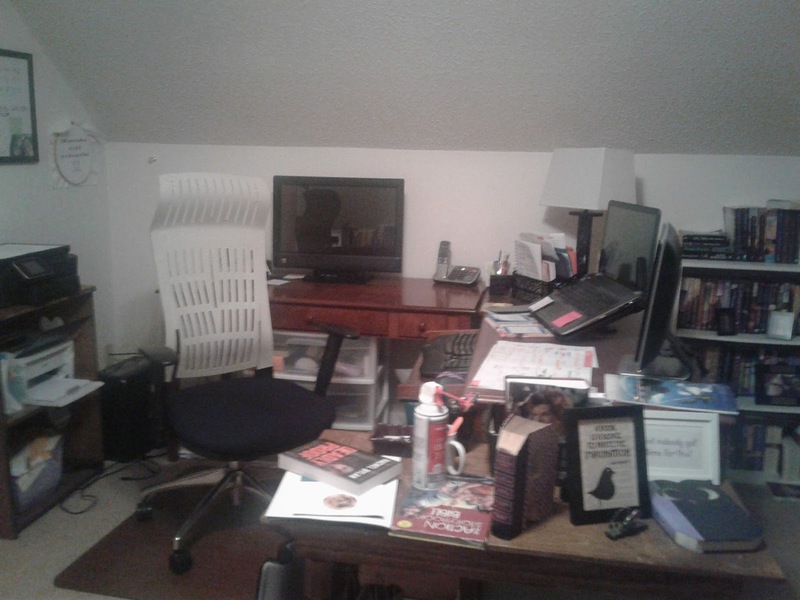 My phone always takes blurry pictures, but the camera and computer are not in the same room at the moment. I didn't realize how bad these were. I get these whims where I want to rearrange furniture. Before I moved into this house, I tried to move around my living room often, only to put everything back the way it was. A couple of times, I even moved around my bedroom furniture all by myself. Now, my furniture pretty much has to stay where it is, especially in the living room. There is literally no other way it will fit. So, given, I have tons of work I am trying to do, and crafts to make, I want to rearrange my office. That means lots of books to move if I want to move a shelf even a matter of inches. I really, really want to move stuff around, but I really, really don't want to move it back if I hate it. Here's the before picture. Maybe next week I'll have an after to share. I have to log off now and go downstairs. It's scary up here during a storm, especially a hailstorm where rain is blowing under the door. The lives of moms are all too often consumed with wearisome, empty striving. There is an expectation from the world to keep up appearances, meet certain standards, and find satisfaction in the offerings of this life such as success, admiration, and ease. However, God has set eternity in a mother’s heart, and deep inside, and it is impossible to not long for more. In the new book, Heavenly Minded Mom: A 90 Day Journey to Embrace What Matters Most, popular Mommy blogger Katie Bennett helps point her fellow moms to view their role through God’s vantage point. Following the birth of her second child, life was good for Bennett. Everything she had dreamed of for herself had come to pass, and it was all she had imagined, but also fragile. Because life is so uncertain she began to fear that she would lose it. Longing for hope, she entered a season of deep reflection on eternity. It was during that time her perspective changed as she shifter her focus to heaven and the promises of the life to come. In Heavenly Minded Mom, Bennett beckons mothers into a new way of viewing their present reality by rising above the ordinary and routine to see a bigger plan and purpose for motherhood. The book offers moms the wisdom of Ecclesiastes, wrapped in the hope of the Gospel, and presented in bite-sized portions. 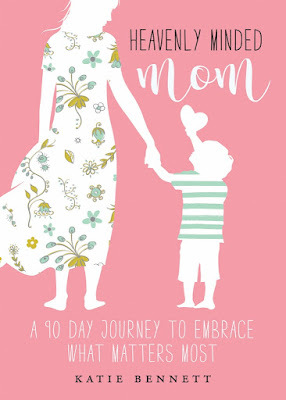 The 90 compelling meditations, Scripture readings, and invitations to journal and reflect, will encourage moms to reevaluate how they envision their lives and to claim a heavenly mindset towards their mothering tasks. These inspirational readings will help them discover a new way of seeing their responsibilities as moms through God’s eyes. 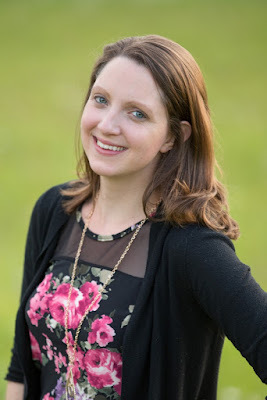 Katie Bennett is the author of Heavenly Minded Mom and the creator of the Top Mommy Bloggers’ award-winning blog and podcast, Embracing a Simple Life. Through the blog, she encourages women stop loving the world and instead follow Jesus with everything they've got. An educator by trade, Katie stepped out of the career world and embraced a no frills, no extravagance or excess lifestyle. Just Jesus and her family—clearing out the excess and making the most of what matters most. Katie, her husband, Mitch and their three young children live in the St. Louis, MO area. 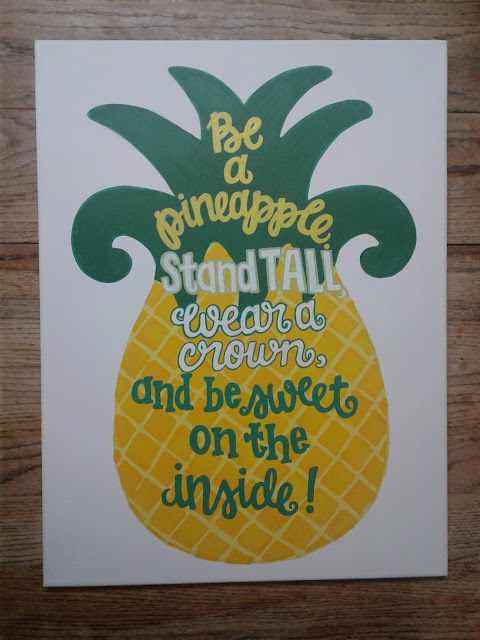 Keep up with Katie Bennett at www.embracingasimplerlife.com. Follow her on Facebook (EmbracingaSimplerLife) and Instagram (EmbracingaSimplerLife). 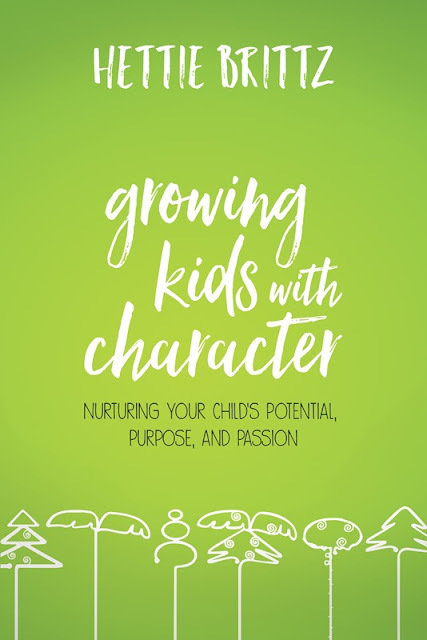 What does it take to grow kids with character?